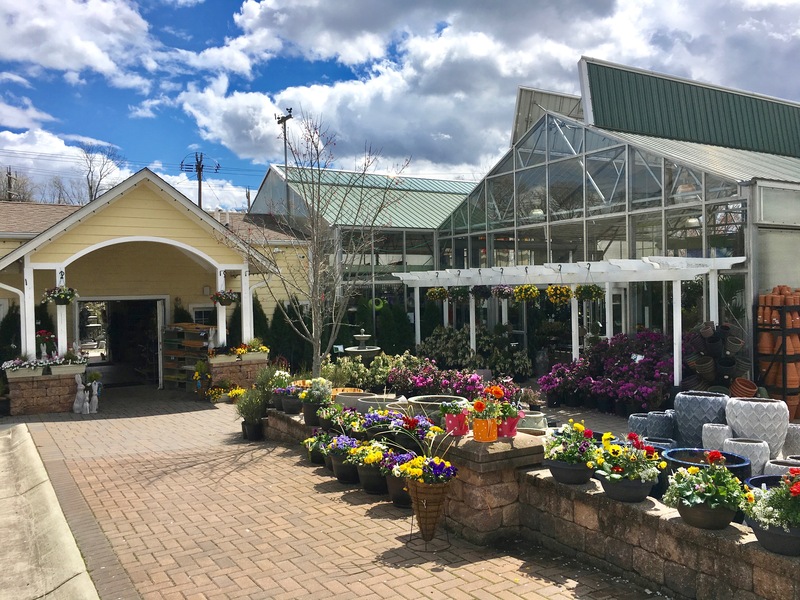 Home of all things good, Good Earth Garden Market is your local resource for beautiful flowers, plants, trees, shrubs, gifts and more! 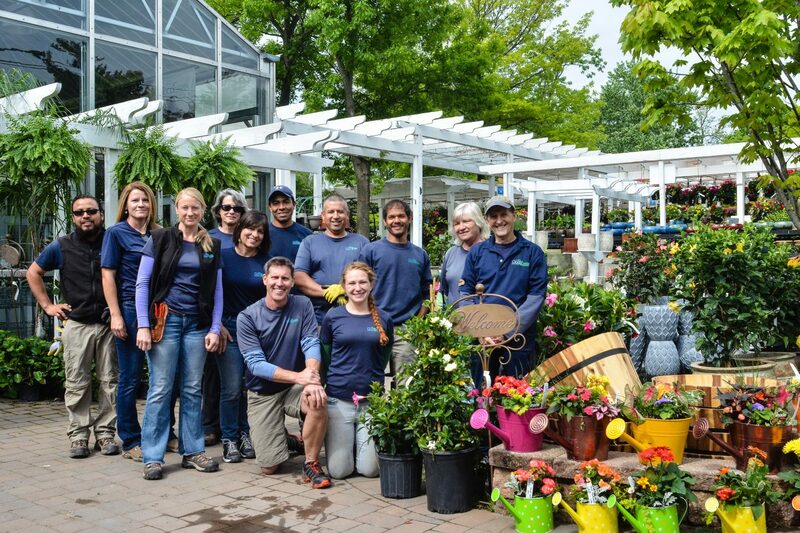 Located in Potomac and Sandy Spring, Maryland, our stores offer a wide variety of gardening supplies and solutions. Stop by and browse today! Our reputation for exceptional service comes from our team of people who share your love of beautiful landscaping. We pride ourselves on our experience, outstanding service, and our passion for making all things good. We can help your create your landscape paradise, or we can do it for you. Come in and talk with us about your needs. We’re your neighbors right around the corner! Our knowledgeable staff is ready to answer any questions you might have and direct you to the solution you need.